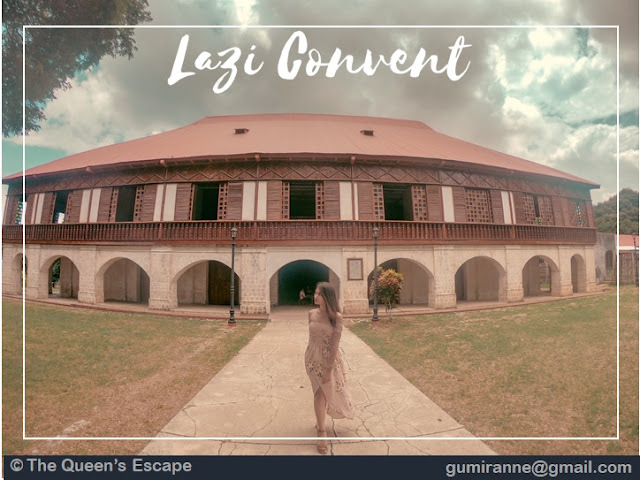 The island of Siquijor is surrounded by the giants in the tourist go-to's in Visayas which puts the province into the off-beaten travel destinations in the Philippines. What others do not know is that, this island is full of wonders and surprises which makes reality better than your expectations. It is blessed various unspoiled beaches, enchanting waterfalls and marvelous architectures that you would not want to miss in your life. Personally, I have never thought that Siquijor is that of a stunner that I never wanted to leave. My mom warned me about it. 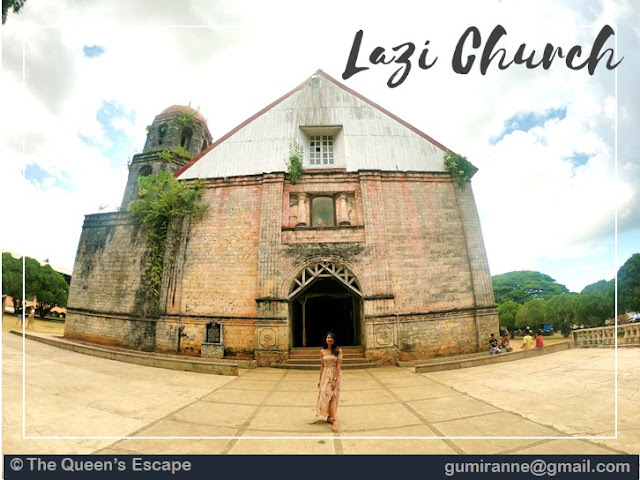 She believed that Siquijor is a seat of witch craft of some sort. But then, I came home falsifying my mom's beliefs. I told her how beautiful this province is and how I was accommodated by the people well. The whole island is just so serene that is quite perfect for soul searching and relaxation because there are no waves nor surge of tourists coming in. In fact, during our visit, we've seen more foreigners than Filipinos. There's quite a lot to visit in this island that a day would not suffice to got these must-sees. Name it, Siquijor has it. 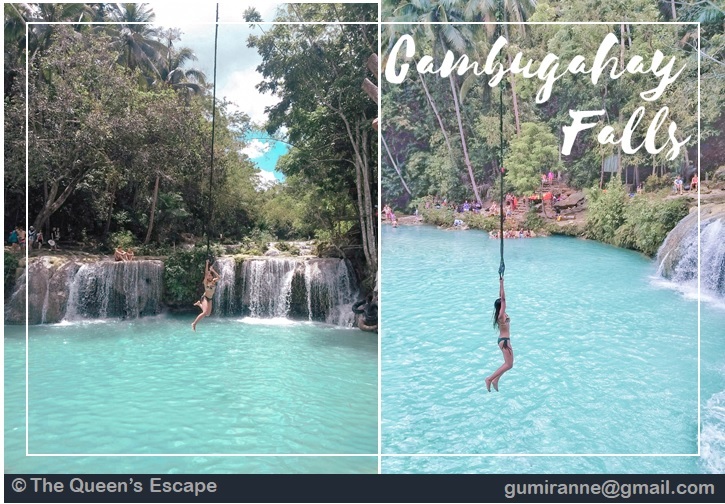 From verdant hilltops and mountains, refreshing waterfalls, historical and pilgrimage sites to pristine beaches, Siquijor is definitely a paradise to travelers. Driving from a point to another isn't tiring at all because you'll not be caught in any jams plus the view is just so fascinating! The ocean is just right beside the road which will make you stop randomly to admire its vastness that shimmers under the sun. If beaches are out of sight, the towering coconut trees will delight you. Someone's truly enjoying his stroll in the island! #NoFilter snap with GoPro Hero 6! Lit! Our photos and videos need no filter. Real beauty captured! Paliton Beach for me is the most peaceful beach I've been to in Siquijor. You can enjoy the cream white sand, calm waters and rows of coconut trees to yourselves. Also, it is also a jump off to those who would like to enjoy not just the rich marine life of the island. There are nearby resorts that can assist you with the activity. Diving without assistance from certified divers. For only 10php, you can enjoy the sight of the enormous century old balete tree and the fish spa at the man-made pond at the tree's foot. There's also a restaurant and souvenir shop adjacent to it. There are no entrance nor environmental fees in Cambugahay falls. You'll just pay for the parking and tarzan jump fee which cost 10php and 20php respectively. You can jump all you want with your 20php. There are also locals who would offer you their assistance and life vest. The life vest costs 100php each. In our case, we didn't any of those. We just placed our bags within our sight plus we know how to swim. 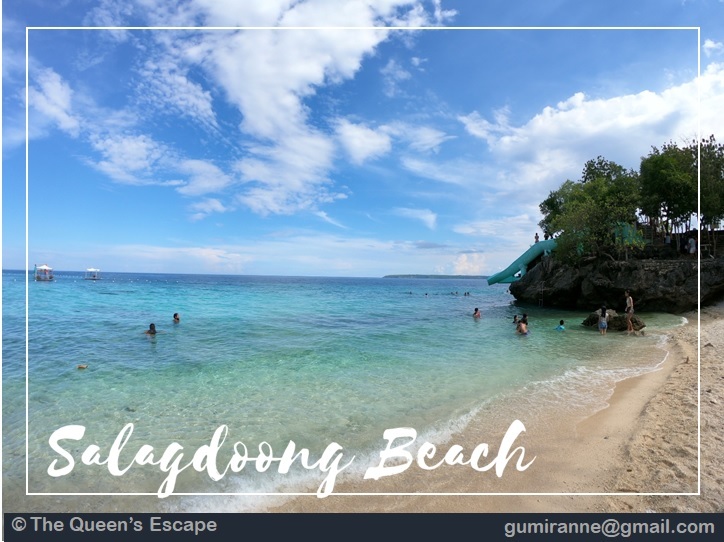 If your are in search for thrill in pristine waters of Siquijor, Salagdoong beach is the one. It is in here where you can jump from 35 feet high diving board down to the clear sea waters. There is a life guard stationed at the diving board, though. There are cottages, rooms for rent, canteen and public washroom, too. 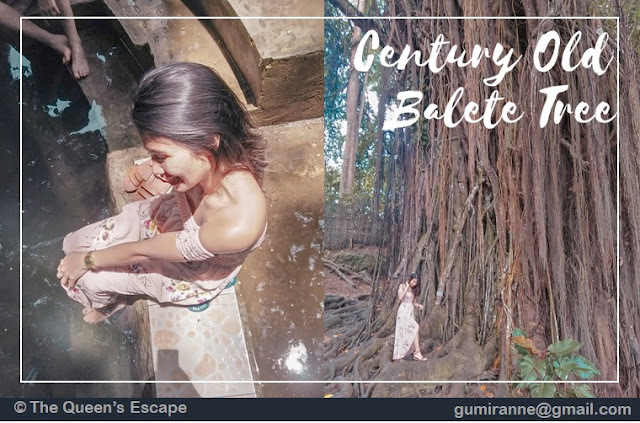 You may also want to visit the Broomstick Challenge which you'll pass by when going to Lazi Church from the Century Old Balete Tree. There are no direct flights to Siquijor. Thus, in traveling to the island, one has to take ferries and fast crafts from the other provinces. From Manila, you need to book a flight to Cebu or Dumaguete City. 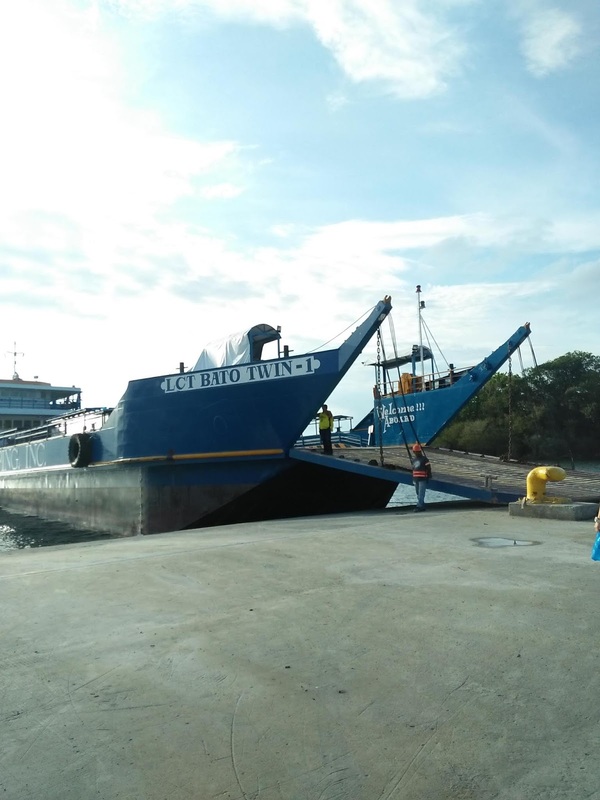 Maayo Shipping Line sails to Cebu v.v. Larena, Siquijor twice a day at 10:00am and 5:00pm. If you'll be coming from Cebu City, take a bus from South Bus Terminal bound for Bato-Oslob. Alight at Liloan Port. Fare is around 200php with 20php terminal fee. 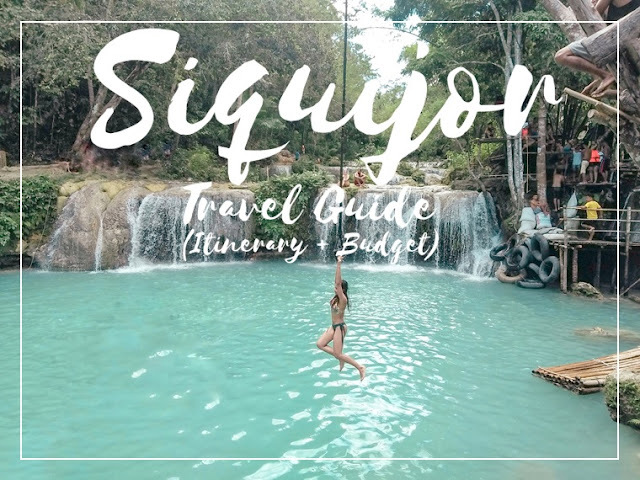 Siquijor is more accessible from Dumaguete City than Cebu. Further, if you decide to go to Siquijor earlier, you can enroute to the province from Cebu via Dumaguete City. As early as 5:45am, there are shipping lines that sail directly to Siquijor for around 2 hours. 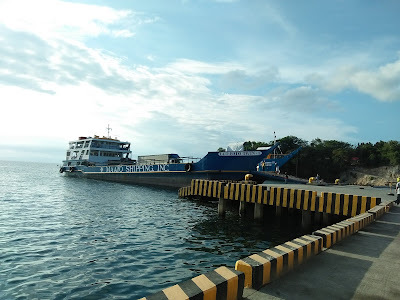 Montenegro and GL Shipping Lines have daily trips to Siquijor as early as 5:45am and 7:00am for around 160php and 25php terminal fee. Discounts are also given to students and Senior Citizens with ID. Take note that you need to reserve tickets when sailing on weekends. Going around isn't hard as it seems that you can actually do it yourself even if it's your first time in the island. Kuya Jorich provided us with a map dotted with the must-see places in Siquijor. Getting lost isn't a problem at all as well. You can always ask the locals along the road for directions and they'll be glad to help you with it. Our itinerary started with Siquijor, Siquijor going to Larena. If you are to follow the same and would like to leave the island on the same day (WHICH YOU'LL SURELY REGRET JUST LIKE US), make sure you'll arrive at Larena Port on or before 5:00pm since it is the last trip going to Cebu via Maayo Shipping Lines. If you are Dumaguete City bound, make sure you'll make it on or before 4:00pm as it is also the last trip going there. You need not to worry about the motorbike, though. If you are to rent from Green Monkey Bike Rental, they'll just ask you to drop it off Sea Breeze Lodge which is just in front of Larena Port. Maybe after ages when a lot of people discover about this, Siquijor will finally meet its popularity. By that time, I hope all of us, travelers or tourists, will become aware of what might happen if its wonders wouldn't be taken care of. They're not made for selfies and pictorials, in the first place, but to be stewarded. Let's be responsible enough to take care of what the island has for the nature cannot protect itself. Further, its retaliation is worse than what we could imagine and of course, we would not want that. It's not only the duty of the locals to take care of it but everyone who visits it. In that case, generations after generations could still enjoy what we have witnessed. This could be done through following simple traveling principles like take nothing but memories and leave nothing but footprints.